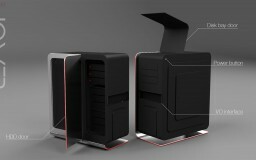 This project was done for a company that wished to remain anonymous. 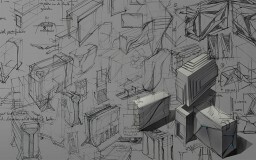 For this project, I collaborated with the talented Ruben Matevosyan, whose other work can be found here. 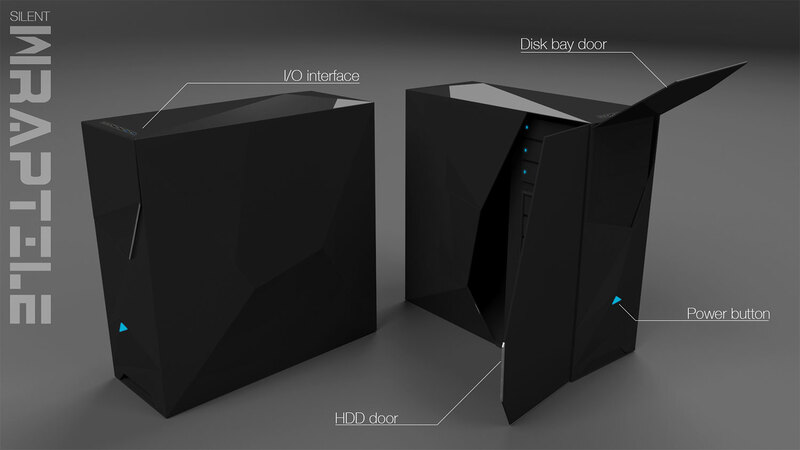 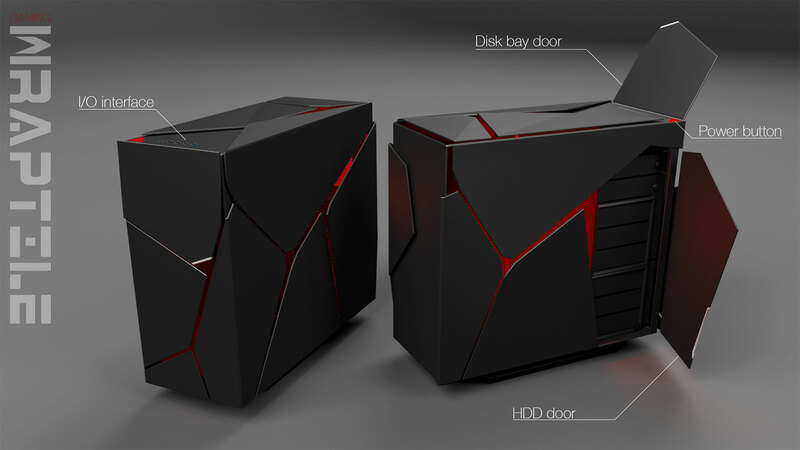 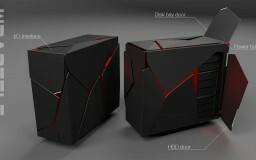 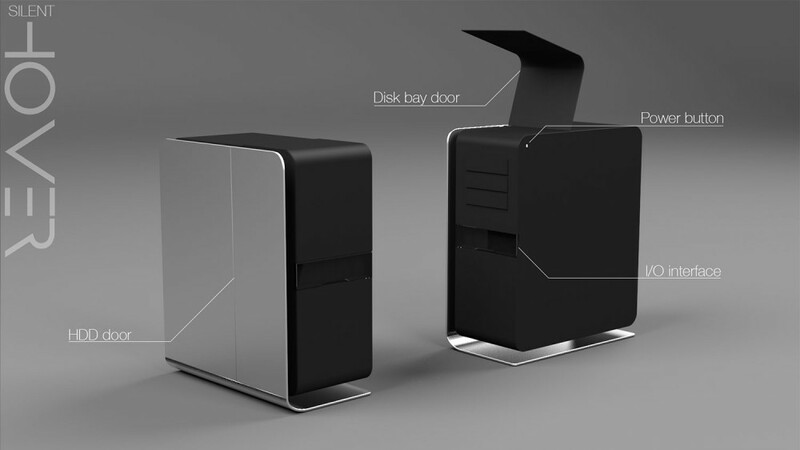 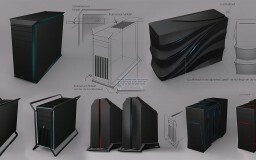 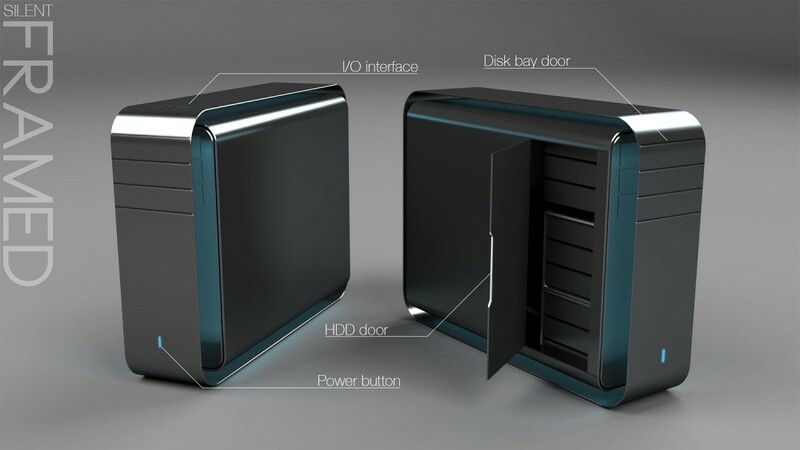 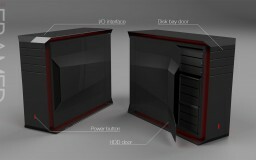 Our goal was to create several concepts of computer cases which would each be made in two versions; Gaming and Silent. 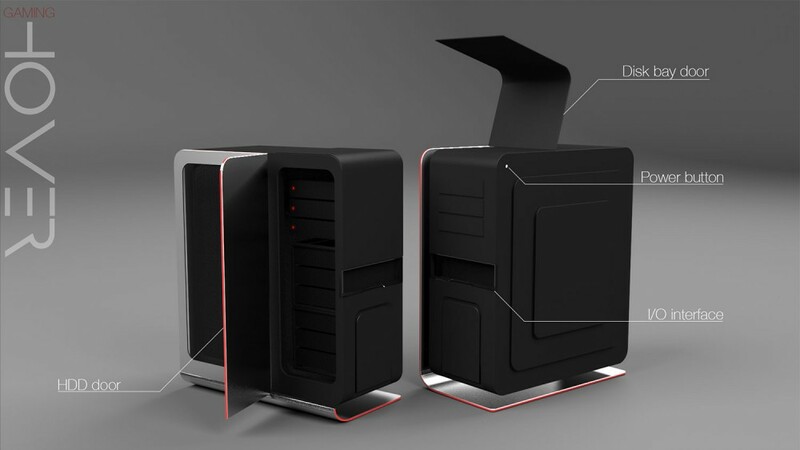 These two versions are inherently different because the gaming case mainly focuses on cooling, while the silent case tries to block noise from leaving the case. For each concept, we set out to create a style that would allow both the gaming and the silent case to belong to the same form family, while appealing to the two different customer groups. 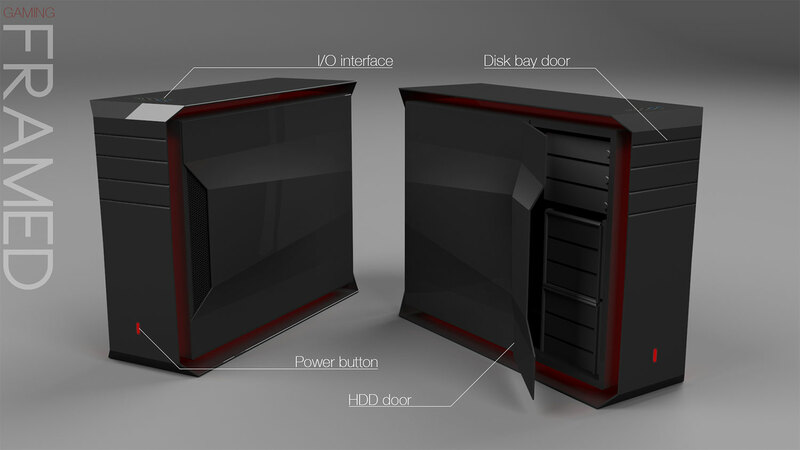 Furthermore, we also wanted to break away from the mainstream design which is currently used by most PC case manufacturers. We started this project with an ideation phase, in which many rough sketches were made. 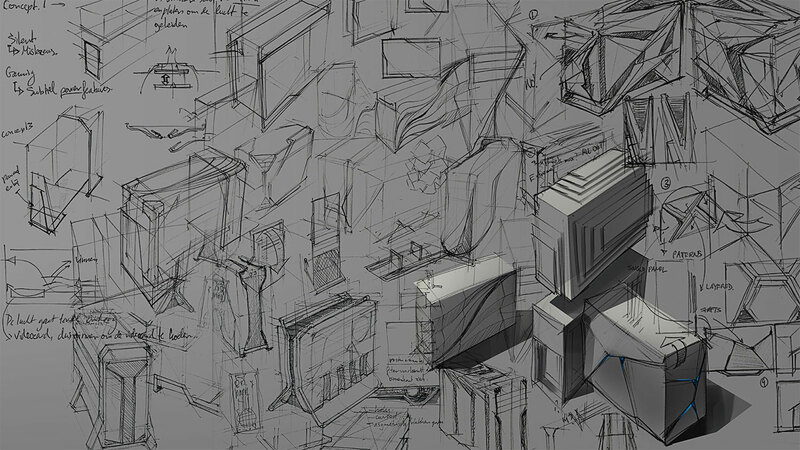 Using these sketches, several design directions were chosen and used to create more detailed digital sketches for each of the concepts. 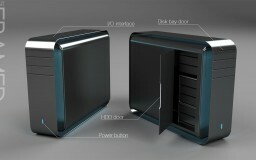 During this phase several feedback sessions were held in which the client was able to further influence the design. Finally, this feedback was used to create the final presentation renders that can be found below.